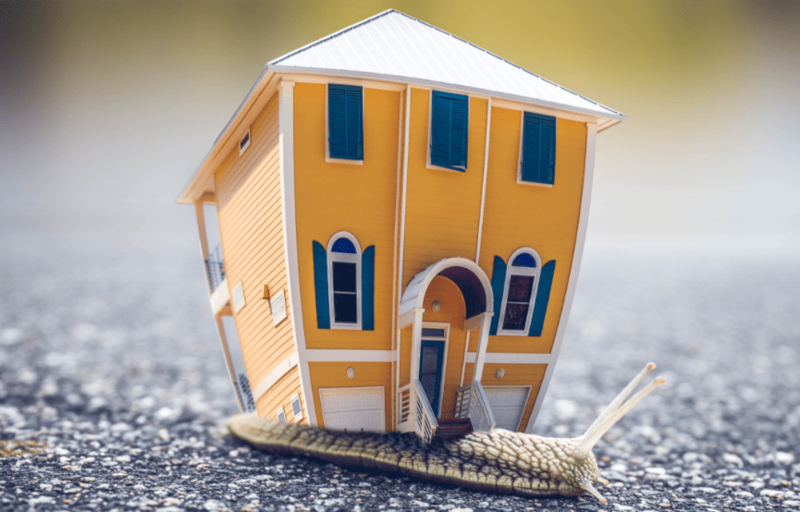 According to the latest report from the Nationwide Building Society, the annual house price growth has fallen to its slowest pace for five years in June. However, at 2% it was only modestly below the 2.4% that was recorded from the previous month. Taking a further look into the report shows that the yearly house price growth has been restricted to a fine range of 2-3% over the past 12 months. This could suggest that there hasn’t been much change in the balance between the demand and supply of the housing market over that period of time. The Nationwide Building Society highlights that surveyors are continuing to see lower rates of new buyer enquiries, while the supply of properties on the market remains to be more of a dribble, than a flood. Looking into the future, the growth of house prices will depend on how the wider economic circumstances change, especially in the labour market. This is also with respect to the interest rates. The lower rate of economic activity and the continuing burden on household budgets is most likely to slow down the activity on the housing market and the growth of house prices this year, although the borrowing costs are likely to remain low. Overall, the Nationwide Building Society continues to expect that the property prices will rise by 1% over the course of 2018. The latest report also shows that many regions have seen a slower pace in their yearly rate of house price growth in Q2. London was the only region to have seen a decline in their house price growth, having seen modest year-on-year price decreases in each of the last four quarters. The report shows that the house prices were down 1.9% year-on-year in London for Q2. However, despite the recent deficits, the prices in London are still more than 50% above their peak in 2007, whereas the prices overall in the UK are only 15% higher. The East Midlands was the strongest performing region in England and also across the UK as the prices of houses were up 4.4% year-on-year. The only region to have seen a notable increase in their yearly house price growth this quarter was Scotland, with an increase to 3.1%. Wales had also seen an encouraging price growth to 4%, though it was the best performing nation. Northern Ireland had a yearly house price growth of 2.1%, which was similar to the UK average, while England had seen the smallest growth with prices up 1.3% year-on-year. Stuart Mosley (CeFA, CeMap, CLTM) founded SJ Financial Solutions in June 2005 having spent 12 years with big corporates such as Halifax and Santander. He felt the personal touch and straight speaking was missing from financial and mortgage advice services and set up SJ Financial Solutions to change this.